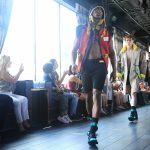 Romeo Hunte presented his first Read-to-Wear collection during New York Fashion Week Men’s on July 11th. 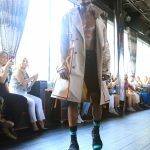 Hunte’s runway show took place at PHD, Dream Hotel, 16th St. NYC for this collection Hunte’s inspiration came from two influences; street-style, and swimwear. 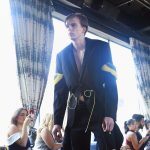 Hunte brought these two elements together and created a collection that roots in both the classic and the modern day edginess that is NYC. The collection featured light textured overcoats, jackets and Neoprene wet-suits in blue, red, and yellow. 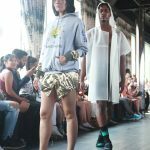 The fabrics included mink fur, denim, camouflage, cotton and French terry. 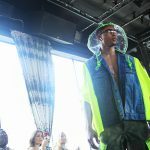 Hunte’s Spring 19 Ready-To-Wear collection is exciting, and vibrant. 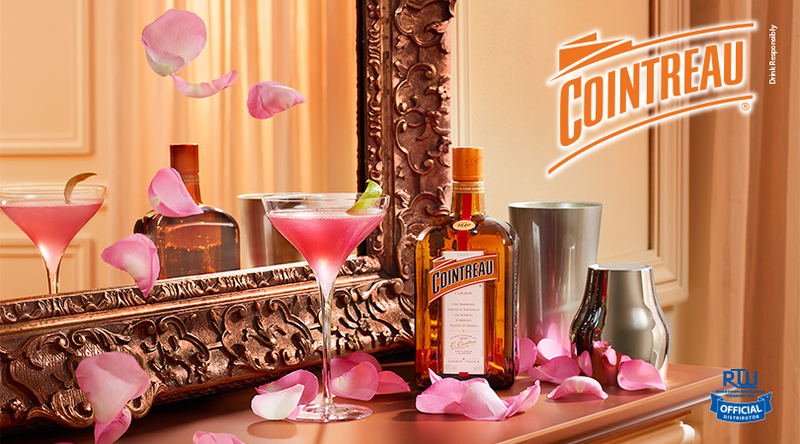 the collection’s style has an edge to it. 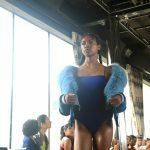 The parings and combinations of textures are very much in tune with the urban street style aesthetic Denim, and neon topped off with a clear hood is just one of the ways Hunte brings a new take to one of his coats sent down the runway. 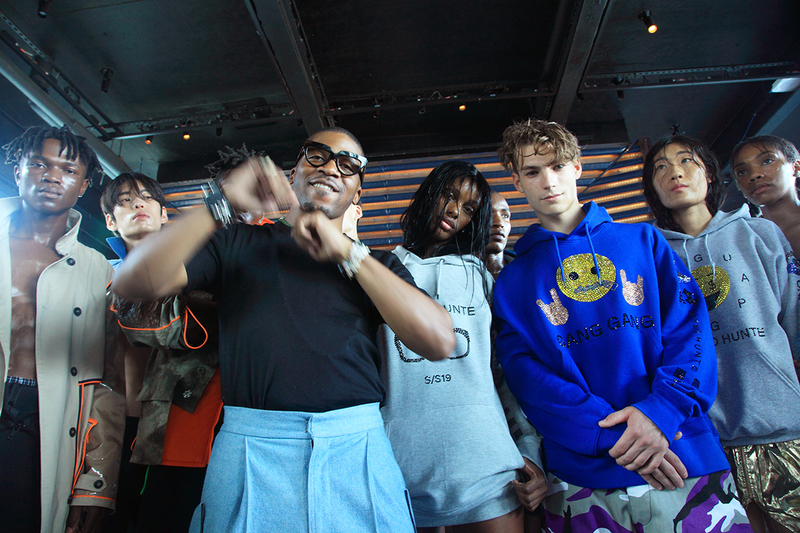 Models walked the runway in vibrant hoodies of blue, and one in worn under a nicely cut camo jacket. 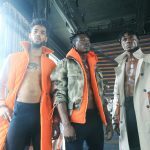 Romeo Hunte designs have been work by celebrities like; Victor Cruz, Evan Turner, Trevor Jackson, Zendaya, Beyoncé, Halle Berry, who appreciate high-quality craftsmanship. Additional accessories were provided by Swarovski, Look Mate London Socks, Kopenhagen Fur, and Teva.